Tee-time bookings can be made 7 days in advance or you can just turn up and be allocated the next available tee-time. 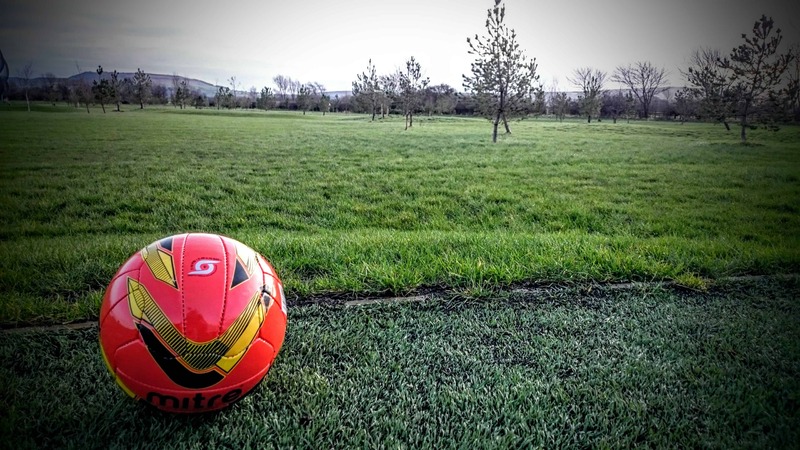 Strictly no Football boots are allowed on the Footgolf Course. Please contact us for special rates for group bookings.